Royal Sutton AC’s senior team put on another fine display last Sunday, with victory in the 3rd match of the season. 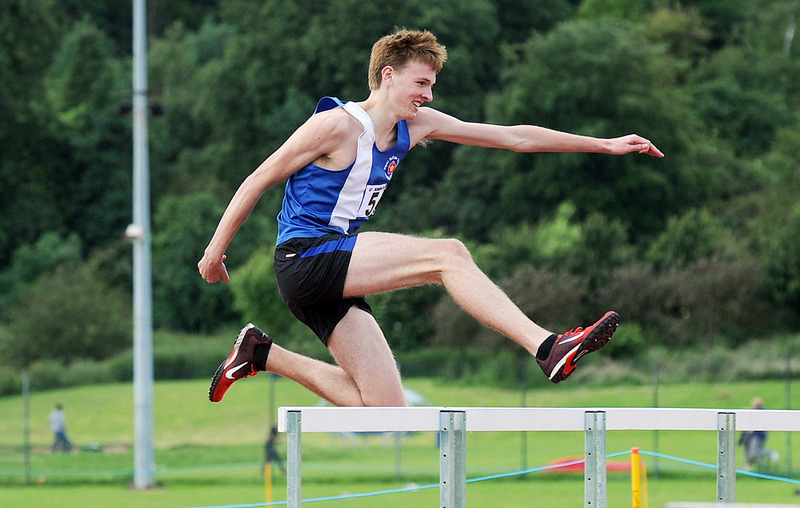 The star performance on the day came from Kieran Smith who won the A events for the 110m hurdles, 400m hurdles, high jump and 2000m steeplechase. 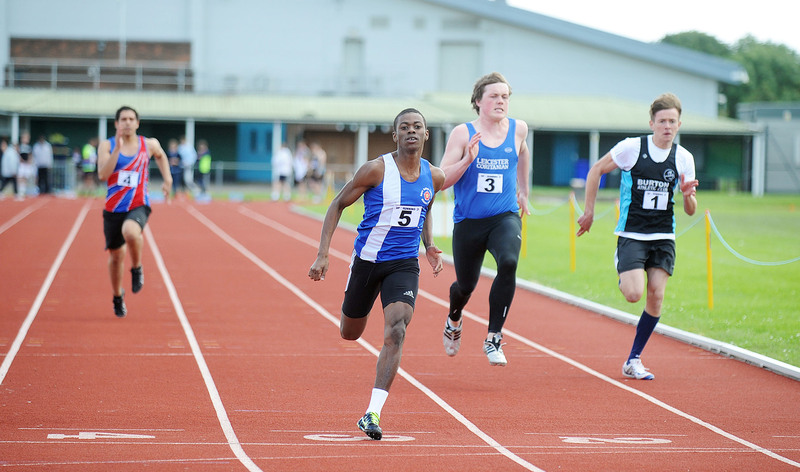 Nicholas Pryce continued his excellent season with commanding victories in the 100m and 400m A races, whilst Kevin Brown produced some outstanding displays in the field winning the A events for the hammer, shot putt and discus. His discus throw of 52m broke the division record and means he is the top ranked discus thrower in the UK for his age group by a distance of over 10 metres. In the women’s events Charmaine Riley maintained her unbeaten record in the league with victories in the 100m and 200m and Charlotte Last had a great victory in the pole vault, as did Rachel Smith in the high jump. Other winners in the A events were Megan Evans (triple jump), Rebecca Robinson (800m), Fred Tremblay (800m) and Nick Corker (5000m). 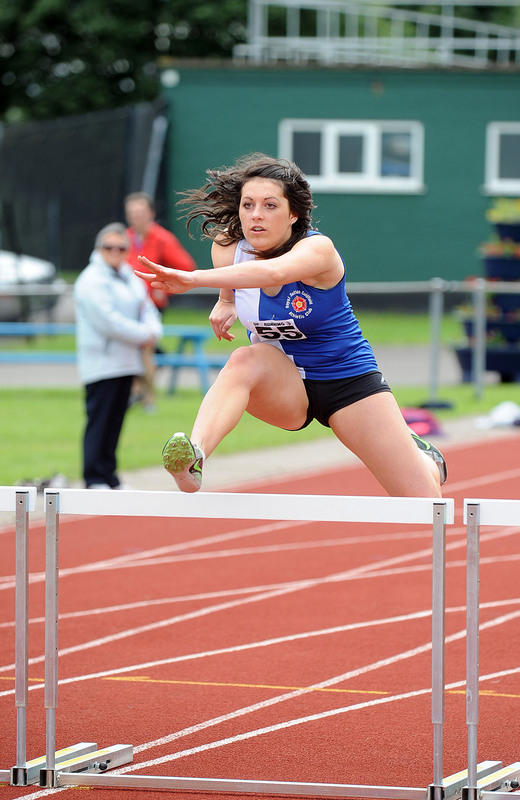 In the B events we had victories for Maddie Stearn (110m hurdles), Nicholas Mbewe (200m), Emma Overy (400m), Adam Barnes (400m), Amy Johnson (800m), Paul Terleski (1500m), Nick Corker (2000m steeplechase) and Dave Long (5000m). There were lots of other great performances – well done to everyone who took part! A special thanks also to all our officials and everyone who helped out on the day. Results are available here and League standings here. In addition to the results shown Kane Howitt and Luke Fleming took the 1st two places in the non scoring 100m and Simon Corker recorded a massive PB as a guest runner in the 5000m. The final match takes place on 4 August at Kidderminster – Let’s have another great turnout! A black umbrella was left behind following the event. If anyone lost this it’s been handed in at the coffee bar in the clubhouse.